Aquanor Marketing, Inc., is proud of our well-earned reputation for upholding the highest industry standards for quality, customer service, and responsible sourcing. Through partnerships with global leaders in seafood production, we are able to meet the needs of our customers with a consistent supply of the highest quality seafood available. From source to market, our customers can rest assured knowing they are receiving Simply the Finest seafood from a supplier they can trust. Aquanor is committed to providing customers with a consistent, dependable supply of superior quality seafood. Our commitment goes beyond just filling orders. 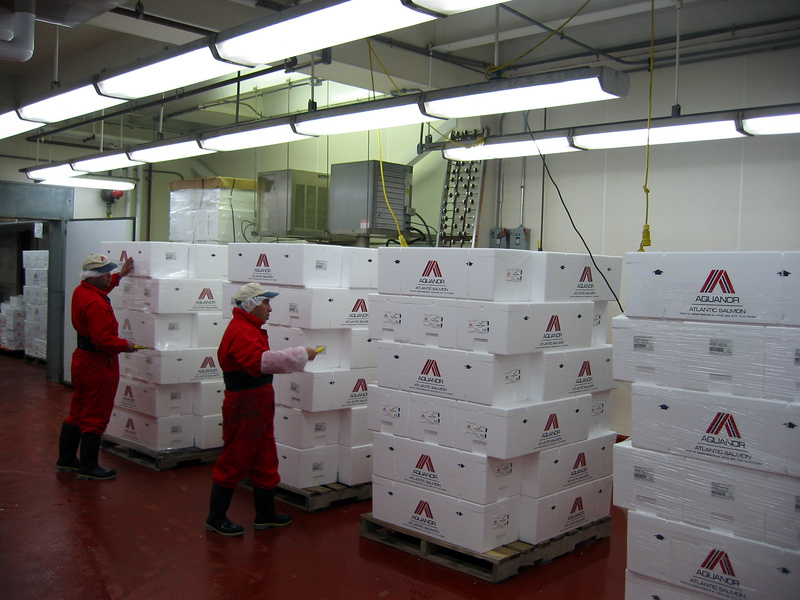 From sourcing to production and distribution, we carefully select and monitor each and every shipment of Aquanor Brand seafood. Operating under strict HACCP regulations and food safety controls, Aquanor's trained seafood specialists monitor and inspect all shipments in our state-of-the-art Quality Control Lab so we can ensure only the freshest, premium quality products reach our customers. Aquanor advocates service on a personal level, which gives us the opportunity to anticipate and better meet the needs of our customers. Our goal is to not only satisfy, but exceed our customers' expectations 100% of the time. With years of industry experience, our sales team possesses the knowledge and the passion for the business which allows us to uphold our promise for Simply the Finest service to our customers. We provide the highest quality products, paralleled by the best customer service in the industry. Through strong, long-term partnerships with our producers, Aquanor brings consistent top-quality seafood to our customers fresh from harvest. We believe in continuing on-going relationships with companies that hold the same core values we do and working side-by-side with them to meet our customers' individual needs. As stewards of the earth's oceans, we make it a priority to ensure that all Aquanor Brand seafood products are sourced from reputable, traceable fisheries that support long-term sustainability efforts. 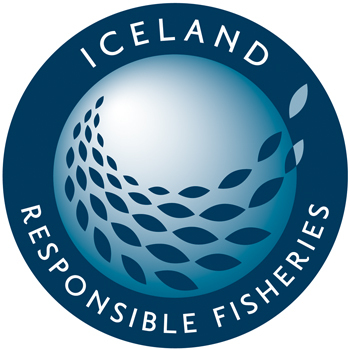 We carefully choose our supply partners based on their commitment to best fishing and aquaculture practices that focus not only on the health and wellness of the fish itself but the viability of the marine ecosystem to support such efforts.